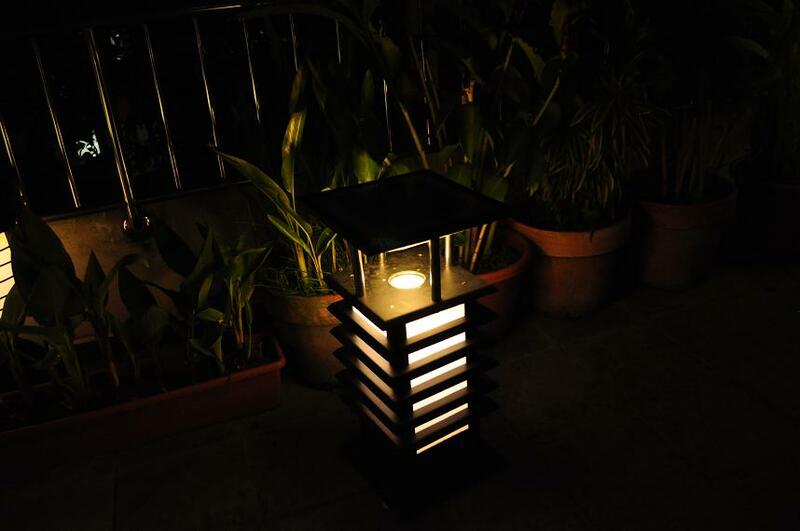 Solar Lawn Lamps equip with low-power ultral-bright Led to bright up your garden for whole night even for 3 continueous raining days. 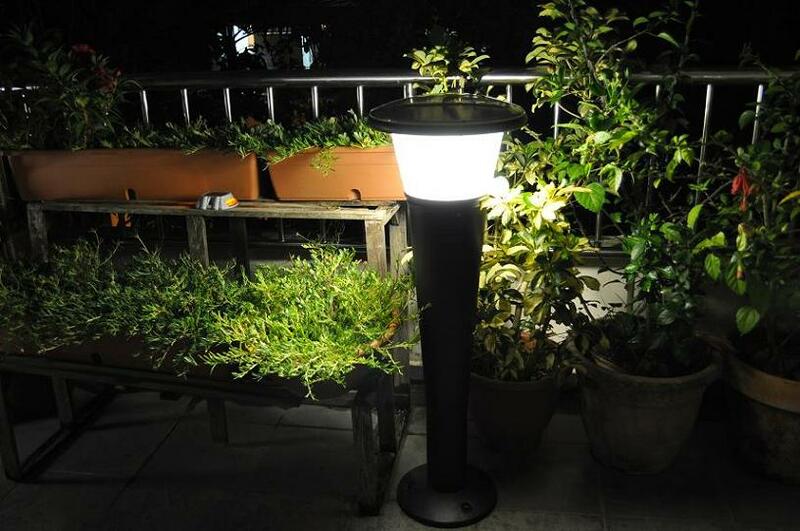 Solar Lawn Lamp's Features-- * All the solar lawn lamps with 6W solar panel will have their Led light power of 2 to 3W. 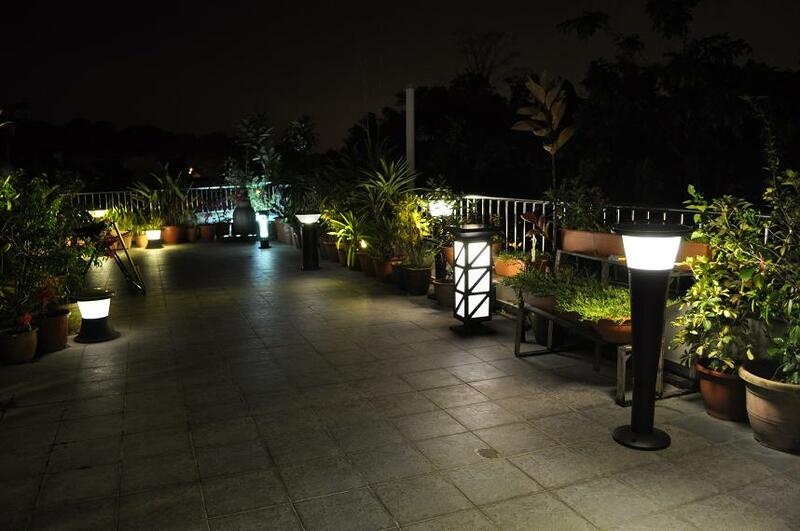 * The color temperature of the Led light source have 2800K-3200K (warm white) and 6000K-7000K (cool white). * LED decay (brightness decrease with time of the Led) for the new light source is less than 10% within 30 000 hours. * With 17% high efficiency mono- or multi crystalline solar panels. * With Lead acid Battery of 12V with 7A/H capacity. 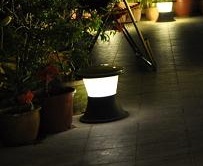 The following are the pictures of the SOLAR LAWN LAMPS. The model name will show when the cursor is placed on the picture for 3 seconds. Specification of the model will be send to upon request.